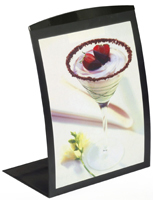 This sign holder is suitable for a wide range of business establishments. The metal frame features a unique curved design that will cause visitors and patrons to notice important messages on display. 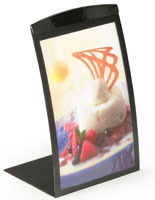 Each sign holder is an 8-1/2"x11" print frame that is suitable for restaurants, hotels and office lobbies. 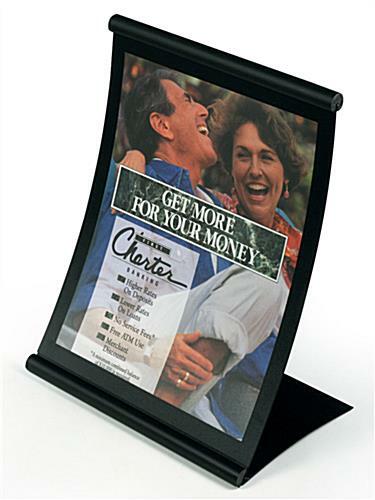 Place this picture frame on a retail counter to announce a sales event or other important store information. Each sign holder features a metal frame with a black finish. The neutral color matches any type of scheme or décor. Maintaining this sign holder is very simple. 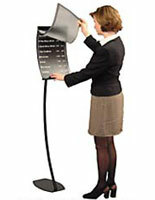 New signage can be created directly from a standard office printer. 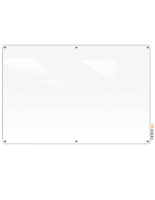 Each sign holder, also called a print frame, is equipped with a magnetic lens that is permanently mounted on the top edge. The remaining three sides are held in place by a magnet strip along the edges of the lens. 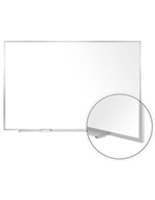 This sign holder that features a non-glare lens protects important messages and images from airborne dust and dirt. To update the displayed graphics simply lift the bottom of the lens and remove/replace the signage. It is that easy. 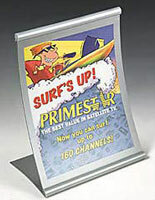 This sign holder is also available in a silver finish. 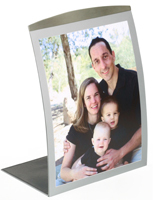 Most commercial shoppers purchase this print frame in larger quantities to outfit several locations and to take advantage of the lower per-unit pricing. 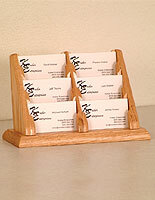 Order this sign holder before 3PM EST weekdays for fast, same day shipping!